Are you planning on using music from the Midnight Syndicate in your attraction this season? Please read the official Press Release below and register your haunt for FREE. It�s that time of year again! If you have not yet registered with us for 2008 and are planning on using Midnight Syndicate�s music at your haunt, please register at http://www.midnightsyndicate.com/hauntedattractions.htm. Registration is required every year and only takes a few minutes. There is no licensing fee to use the music, however registration is required. I want to thank all of you who have already registered with us for 2008. We appreciate your support. 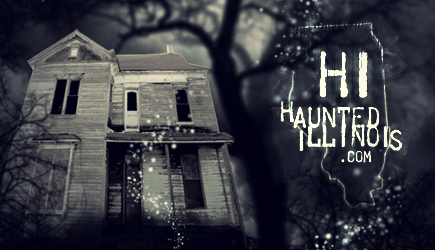 We are in the process of adding your haunt to http://www.legionsofthenight.com/haunts. Can you please check your listing and email me back if there are any changes that need to be made? Also, we will be mailing out posters in September. To ensure that you receive the posters, if your mailing address is different from the address for your haunt, or your address has changed, please email me with the correct information. The posters not only serve as written notice of our permission to use the music but also help us with promotions. Thank you very much again for your support this year. If you have any questions or need anything else, please feel free to contact me. Midnight Syndicate Soundtracks, division of Entity Productions, Inc.
"Why rule the living when you can control the dead?"